If You Find a Lower Price for the Same Bond Cleaning Service in Sydney, We’ll Beat it by at least 5% – Guaranteed! – Why Pay More? Call 1300 247 117 for a quote now! Our exit cleaning troops can do both the end of lease house and carpet cleaning, all in the single visit. Allow us to assist you to obtain your bond back the first time with a state of the art bond clean from Mr Bond Cleaning Sydney. There only needs to be one choice when it comes to your end of tenancy house cleaning – Mr Bond Cleaning Sydney of course. Our cleaners are expert bond cleaners that know exactly what a property manager or real estate agent expects from an end of lease clean. Call us for an instant quote over the phone for bond cleaning in Sydney, we won’t let you down! Don’t risk your bond cleaning; choose Mr Bond Cleaning Sydney for all your end of lease cleaning needs. Our Clients use our services because we supply complete satisfaction for all vacate cleaning, exit cleaning and move out cleans in Sydney. Send us an email or call the office today for the best prices guaranteed for bond cleaning in Sydney. With all the other stuff going on it makes a lot of sense to hire specialist end of lease house cleaners. Sydney tenants moving property often use our cleaning services for several reasons. Firstly Mr Bond Cleaning Sydney offer budget house cleaning rates for both the inside home cleaning and carpet steam cleaning. 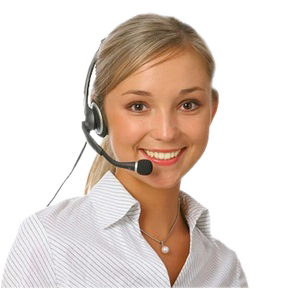 Secondly, our service is far superior to any other bond cleaning firm servicing Sydney. Call us for a quote on 1300 247 117. Real estate agents and property managers in Sydney use Mr Bond Cleaning all the time for the purpose of preparing a property for new tenants. Mr Bond Cleaning Sydney offer state of the end of lease house cleaning and carpet steam cleaning services at prices anyone can afford. Bond Cleaning Sydney packages start from $197.00 and can be tailored to suit your exact requirements. 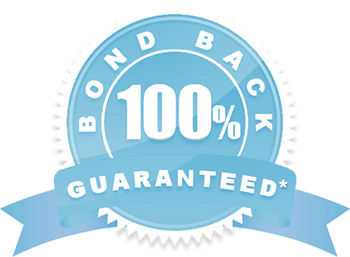 To date, Mr Bond Cleaning Sydney has a 99% success rate in getting our customers' bonds returned. If you want to have the best chance of having your bond returned then let the professionals at Mr Bond Cleaning clean your place for you. Call or email us for a no obligation bond cleaning quote. Book Online Today & Save an Extra 10% This Monthy Only! Bond guarantee claims must be filed within 7 days. Payment is to be made in cash prior to cleaners commencing work, This is due to previous clients moving house and not paying. Online quotes may be adjusted on site depending on the condition of the property and if you have not accurately described the property when obtaining the initial quote. Eg; there are 3 bathrooms instead of 2, or 2 living areas instead of 1.